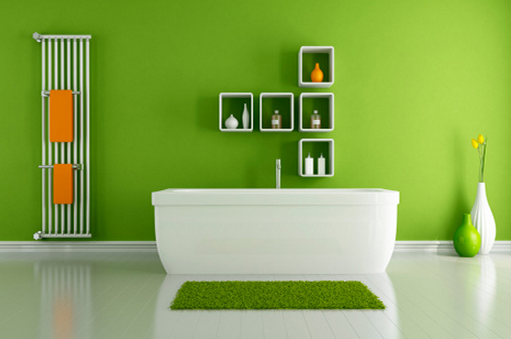 Going Green in the Bathroom! 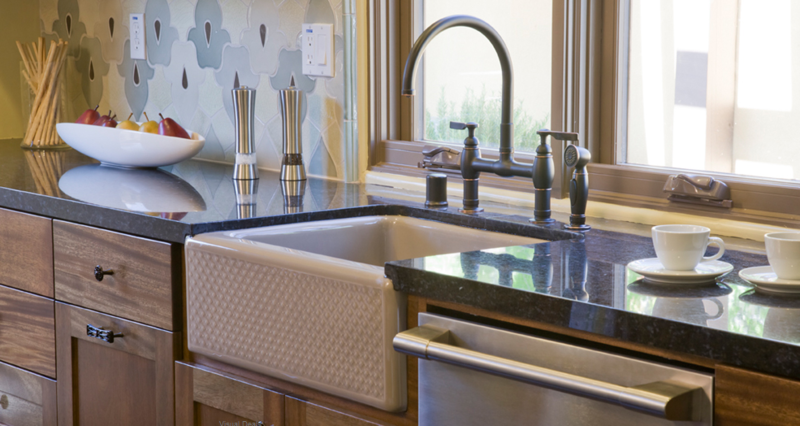 With all the green renovations going on these days, and not enough money to make huge changes, people are wondering what they can do right NOW to make a difference in their health, their home, and their environment. Here are a few tips! 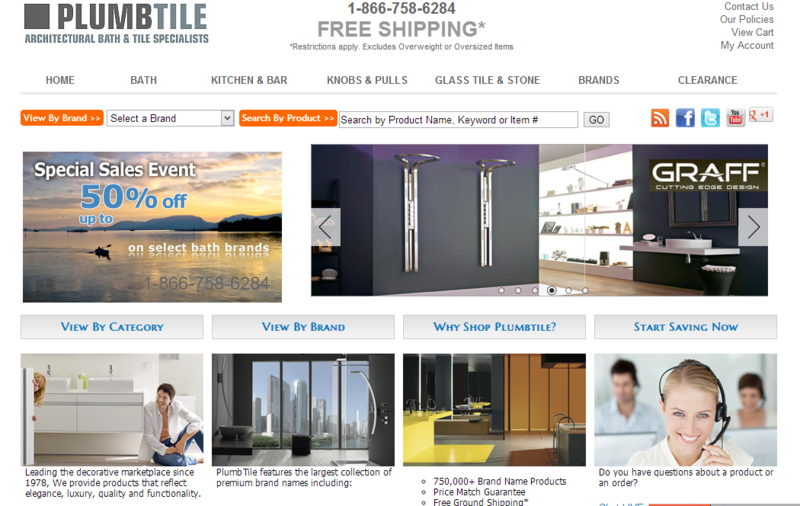 Introducing: New Updates to Plumbtile’s Website!